An Ohio man charged with creating the deadly toxin ricin is arguing that the FBI’s tests on the white powder found in his home were faulty, the Cleveland Plain Dealer reports. The defense team for Jeff Boyd Levenderis, 65, argued during an evidentiary hearing Tuesday that the FBI’s findings were unreliable and should not be admissible in court. At the ending of the hearing, which continues today, the judge is expected to decide whether the tests can be admitted in court, the Plain Dealer wrote. 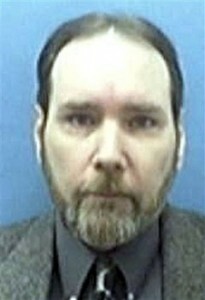 The Tallmadge man has been in federal custody since January 2011. Posted: 10/16/13 at 9:04 AM under FBI, News Story.